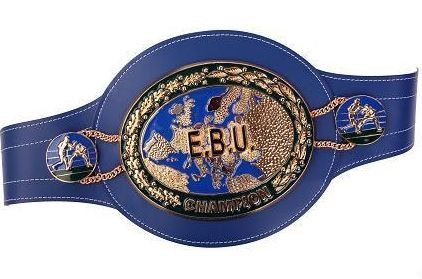 EBU feather champ Alex Miskirtchian, 22-2-1, defends the title against Italian Davide Dieli, 12-3, June 21 in Charleroi, Belgium on a show staged by 12 Rounds Promotions. Miskirtchian, a strong, agressive fighter, is ranked # 10 by the WBC, # 9 by the WBA, # 3 by the IBF and is unranked by the WBO. Should everything go well for Miskirtchian against Dieli the next step should be to move in a world title.